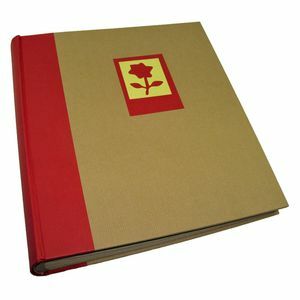 This Green Earth red flower Traditional Photo Album has a real 'eco' feel to it with a brown, self stripe, hard-backed cover. The red flower album has a red spine and a flower motif on the front cover. 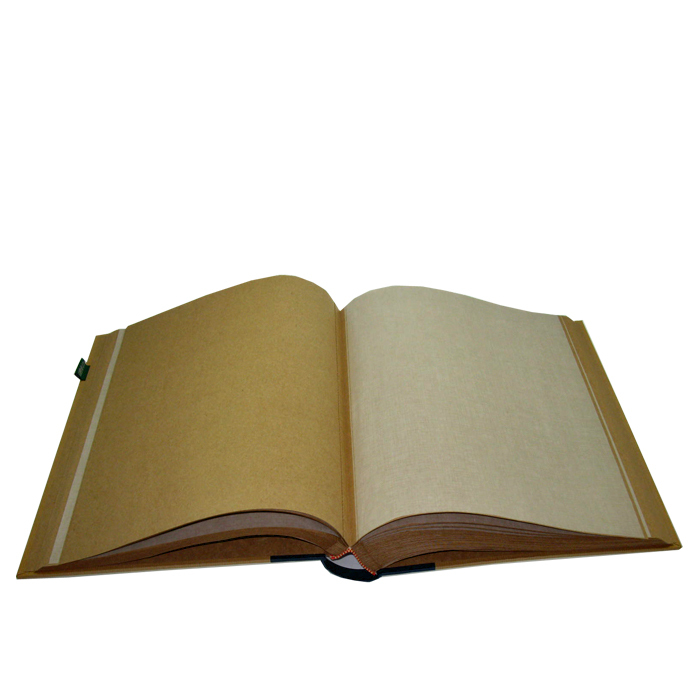 The pages are brown and book-bound and with glassine interleaves between each page to protect the photos. Measuring approximately 13 x 12" and takes up to 500 6x4" photographs. 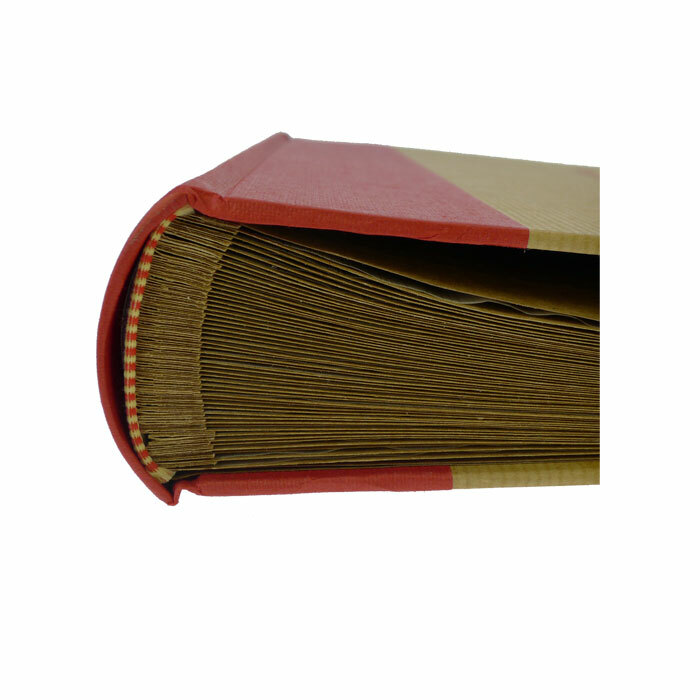 Photos of up to 10 x 8" can be attached to each side of the page.